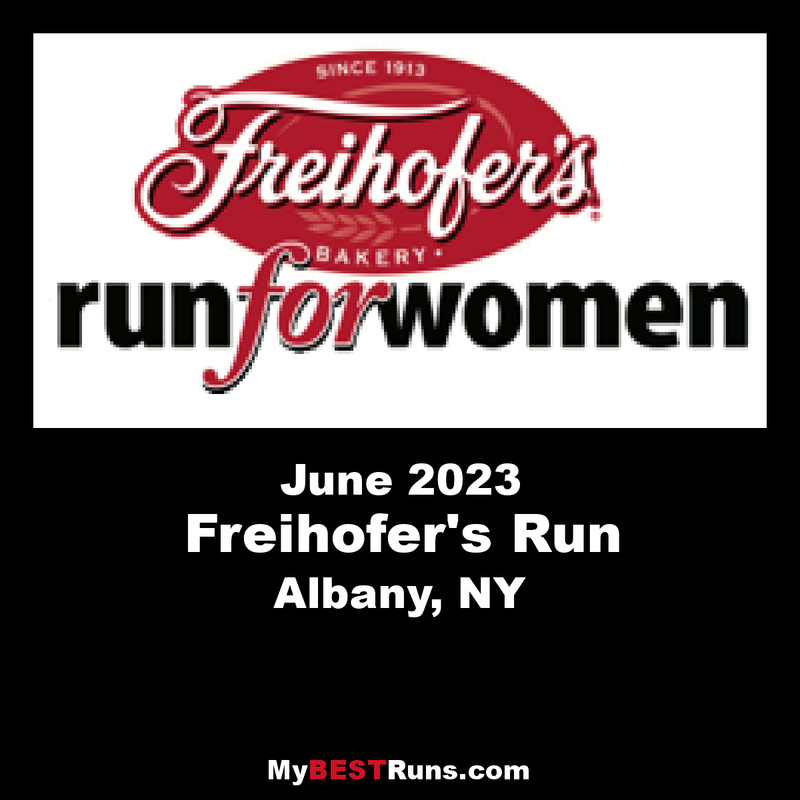 Freihofer's, a leading baker of wholesome products, is committed to fostering the growth and recognition of women in sports and inspiring all generations of women to experience the benefits of exercise and good nutrition. 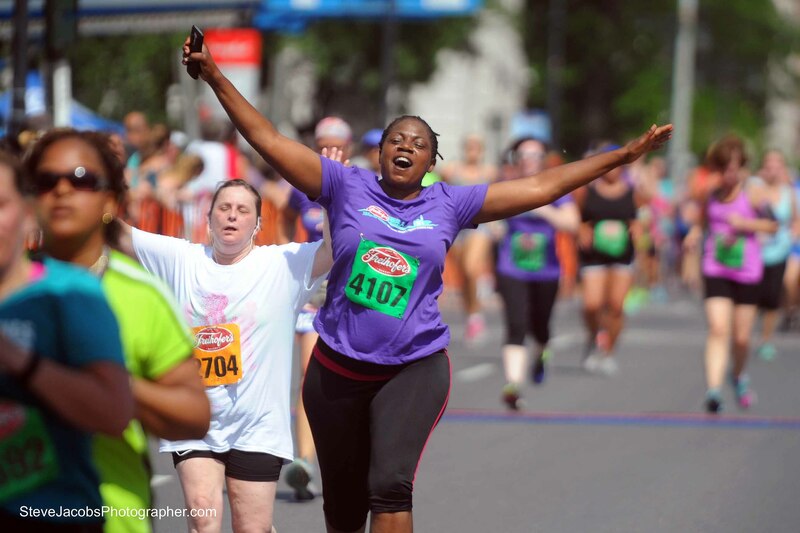 That's why we're proud to sponsor the annual Freihofer's Run for Women 5K -- one of the world's largest and most prestigious all-female road races. TheRace will take place at our new and improved venue in the shadow of the NY State Capitol and City Hall in the heart of downtown Albany. The new venue features improved access, better parking, a more spacious start and a gradual downhill finish surrounded by beautiful urban parks making it one of the most picturesque anywhere. 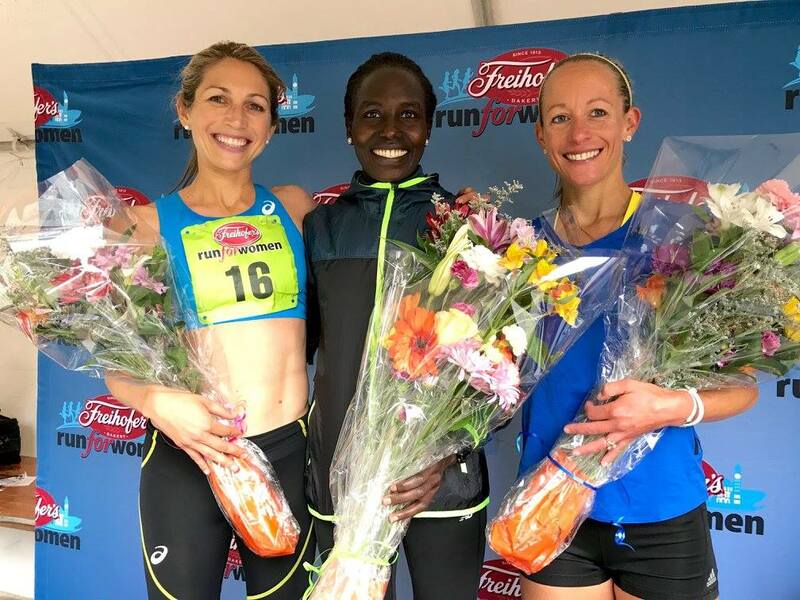 Thousands of women of all ages and abilities will compete alongside many of the country’s greatest long distance runners. In addition to the Women's 5k, the weekend events include a Health & Fitness Expo and a Kids Run series including the Freihofer’s Junior 3k. 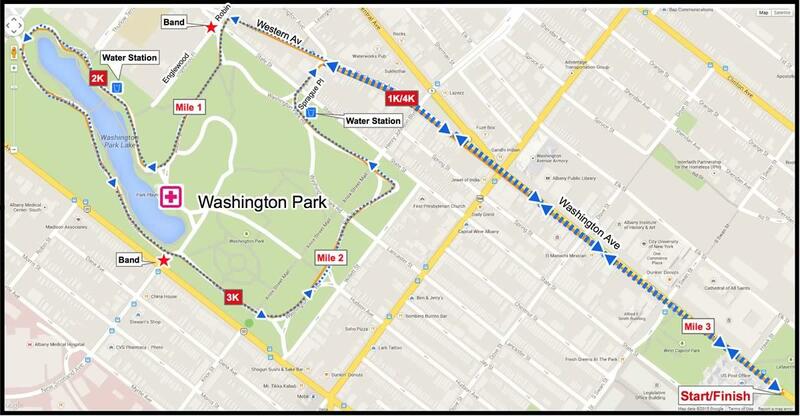 The course for the 5Kstarts near Albany City Hall, heads up Washington Ave, winds through Washington Park, and then returns back on Washington to finish near the start.